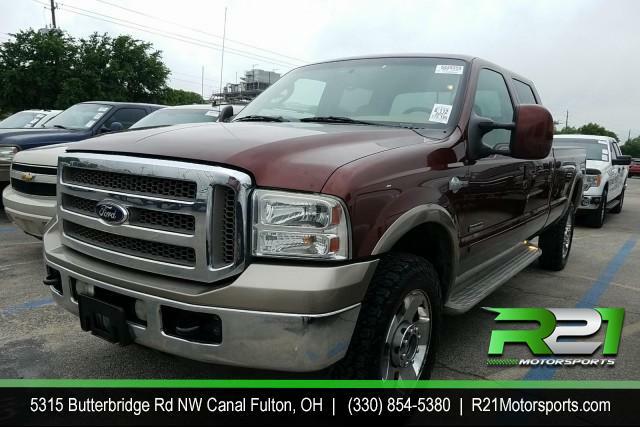 2006 FORD EXPLORER EDDIE BAUER - LOADED - 1 OWNER - CLEAN CAR FAX - PRICED FOR QUICK SALE - CALL 330-854-5380 TODAY!! 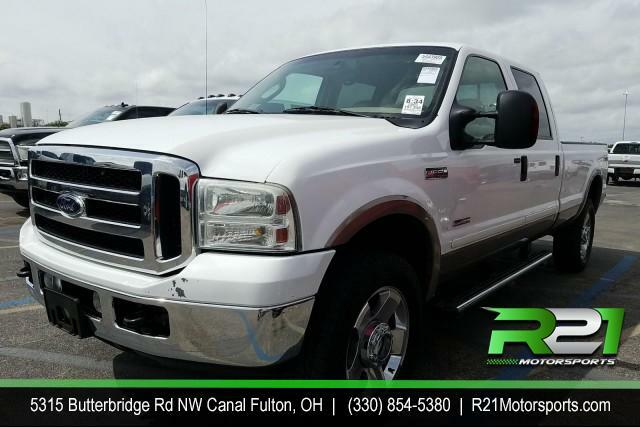 2002 FORD F-150 LARIAT - SUPER CREW - SHORT BED - 4WD - PLOW - TRADE -IN - CALL 330-854-5380! !